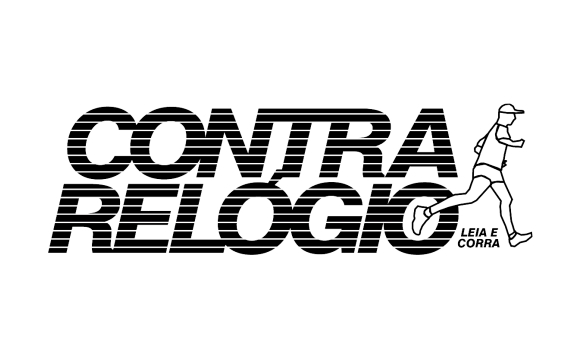 Founded in 1970 by Mauro Alvez, Jan Sérgio de Oliveira and Pedro Basílio, the company was born as a small roaster and distributor of coffee, located in the municipality of Santa Luzia, in Belo Horizonte, in the state of Minas Gerais. 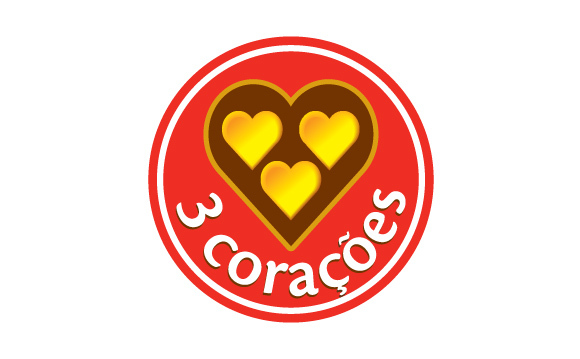 The name 3 Hearts was named after the three daughters of Peter, and each heart in the logo of the mark represents them, and the larger one that surrounds them, corresponds to that of the own father. The high quality of the grains and the delicious flavor of the coffee soon won the preference of the miners. 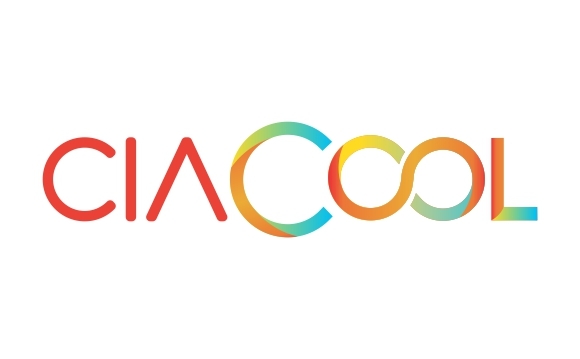 In the following decade, in 1980, the brand that until then was regional gained investments and was projected nationally. 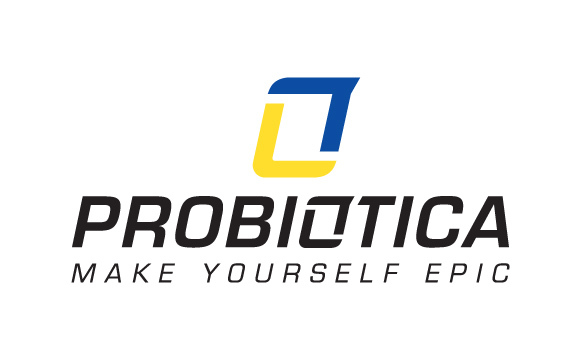 Probiotics is the result of 30 years of continuous research and innovation in collaboration with nutritionists, doctors, coaches and athletes. Our products are developed based on recent studies of sports nutrition, where we use the best raw materials in the world, rigorously selected and applied to balanced formulations to aid in their physical performance. 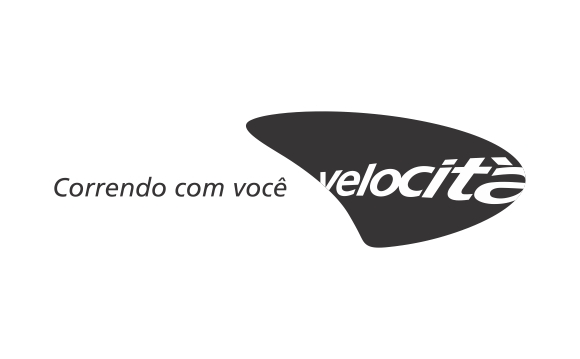 Velocità is the most specialized and passionate racing store in Brazil! Whatever your motivation for racing, at Velocitá you will find the best brands and products for racing. 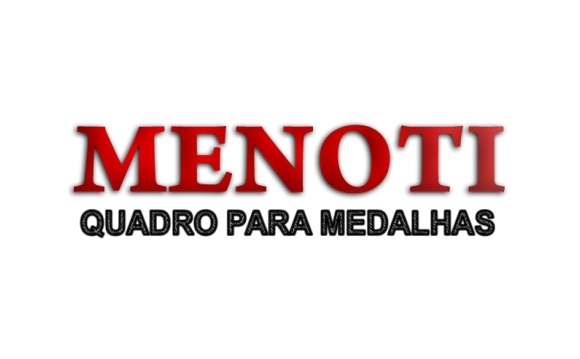 Menoti is a company that manufactures frames for medals. 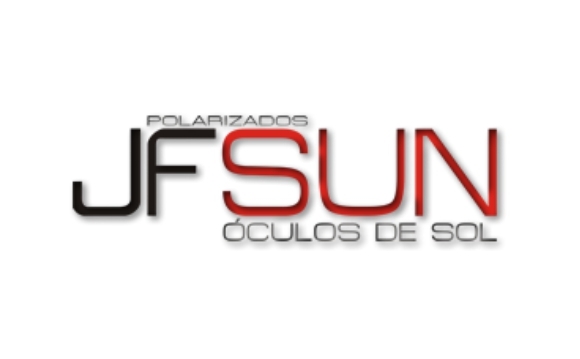 Company that produces polarized sunglasses. Specialized in glasses for runners, cyclists and for those who enjoy nautical. 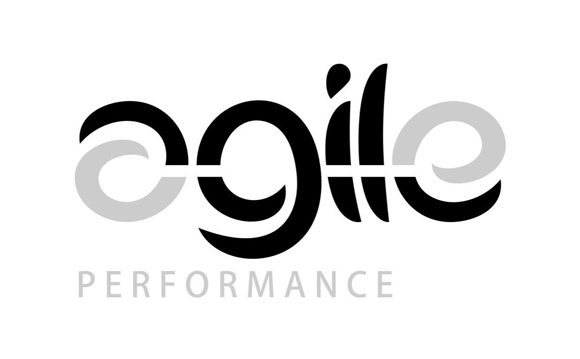 Agile Performance offers through its products the opportunity to improve performance in the sports you practice. 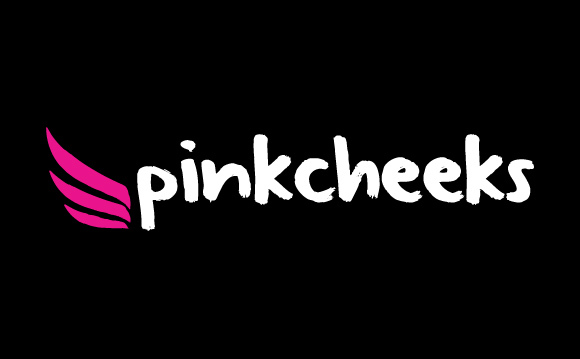 It is a young company formed by 3 women who joined together through sport and, together, decided to create products that had benefits for the sports practice and for the running routine of modern life. 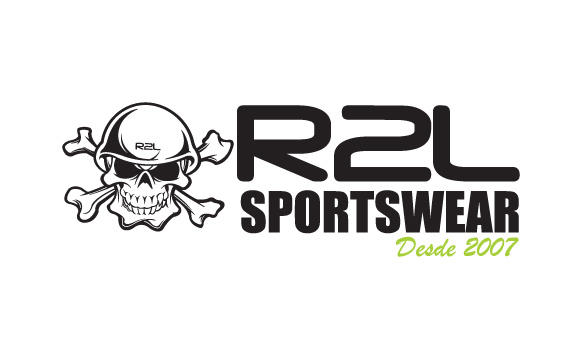 R2L was founded in 2007 by Roberto Balan (graduated in fashion) to which he verified, that the triathlete needed a differential in the clothes for training and competition. In this way, it united quality and price in a single product launching its 1st collection of clothes for triathlon. In the early years R2L also introduced clothing for running, biking, motorcycling and fitness fashion. In 2012, in the search to increase the retail market, Fábio Pacheco (postgraduate in criminal sciences) joined as a partner to boost the virtual market and the follow-up of brand exposure in Triathlon and race events. In the year 2015 R2L opened its first store to serve the Brazilian public especially the residents of São Paulo. In the same year a product line was created for free flight. New trends and improvements will emerge and R2L will be on hand to meet the most demanding athletes. Specialized blog for race lovers. 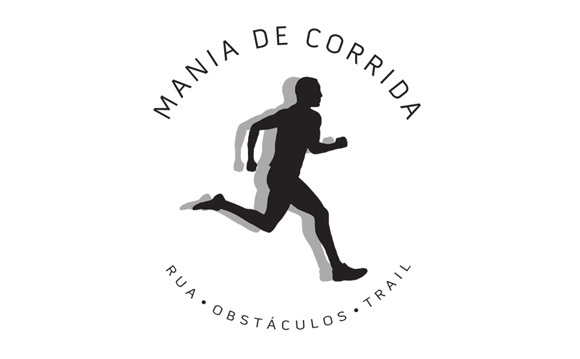 One of the leading journals on trekking and athletics in Brazil. Written by runners, in easy and direct language covers the country's major racing events. 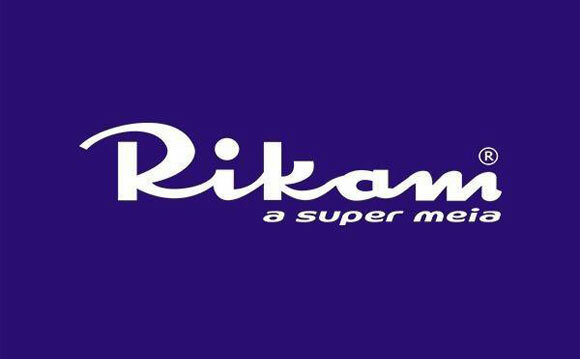 Founded on January 20, 1966, in the city of Juiz de Fora, by the partners Salime Ribeiro and Farid Kamil, Malikaria Rikam, considered one of the most traditional and most important socks industry in the whole of Minas Gerais, has been standing out among the socks in Brazil. Throughout these years we have achieved successes and victories thanks to a lot of effort, dedication, innovation, reliability and pioneering. If you want to be an exhibitor, email expo@yescom.com.br.